Not every investment property out there is a good one. There are a few key things you should look for when buying investment real estate in Austin.In our latest post, we provide 6 signs of a good investment rental property in Austin. 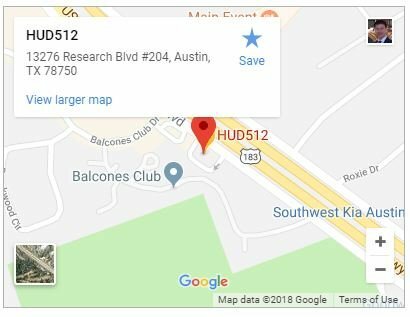 Are you looking for investment real estate in Austin? Do you know what you are looking for? There are a few factors that set apart a good investment from a poor one. Below are a few signs that are not to be missed. 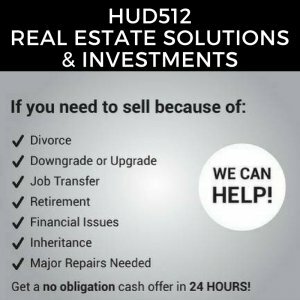 Before buying an investment property in the Austin area, you will want to fully understand the local market. Research the population growth over time. If people are consistently moving to the area, the demand for rental properties will increase. Are there new jobs coming to the area which can support the consistent population growth? You can find much of this information online at the US Department of Labor’s website. You should also contact your city planner or visit their website to learn about future development in the area. If new shopping centers or parks are being developed, this is bound to attract more people to the neighborhood, thus putting your property in greater demand.